•	Greek-English-German and Russian setup per user. •	On-line help and Tooltip text support. •	Fully customized menus per user. •	Export to various file formats. •	Powerful and flexible easy to use Search and filtering facilities. •	Document attachment to Partners/ Items and all transactions. •	Customer/ Supplier specific prices. •	Assembly and Sets handling. •	Automatic Price Calculation ( Mark-up, Margin). •	Colour, size and any other variants. •	Very powerful and dynamic reports with advance filtering and export facilities. •	ABC analysis and graphical presentation of results. More than 25 different transaction types with workflow facilities with customizable forms and printouts for all transactions. •	Ex-Van Sales &Order Taking. 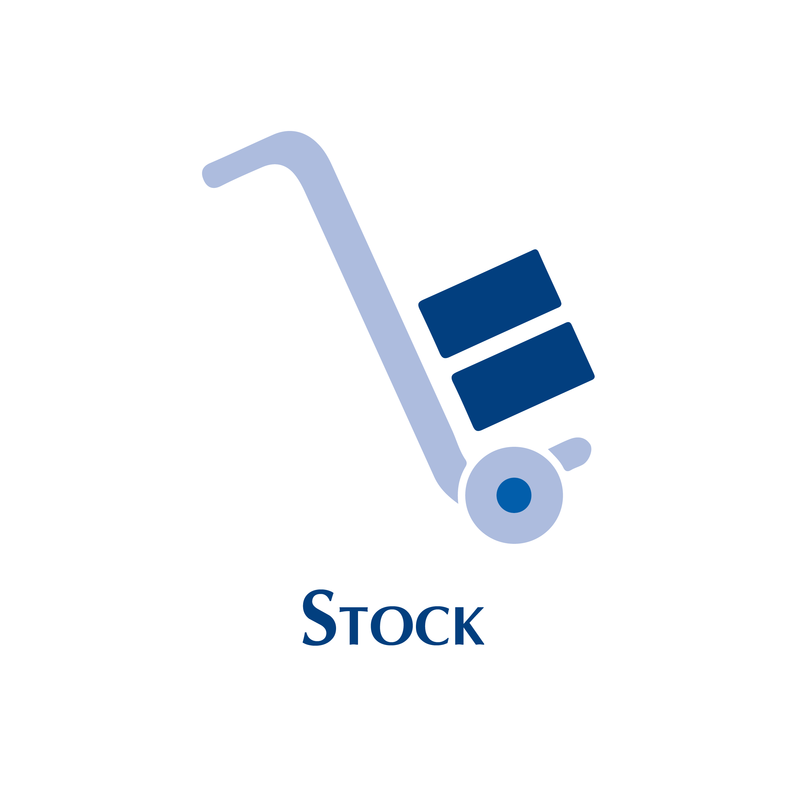 •	Stock taking and Label Printing.